Offering quality and affordable family, senior and disabled living. We take pride in our services that focus on providing quality and affordable housing throughout the tri-state region. With temperatures dropping quickly, we can no longer deny the fact that Old Man Winter is on his stubborn way. 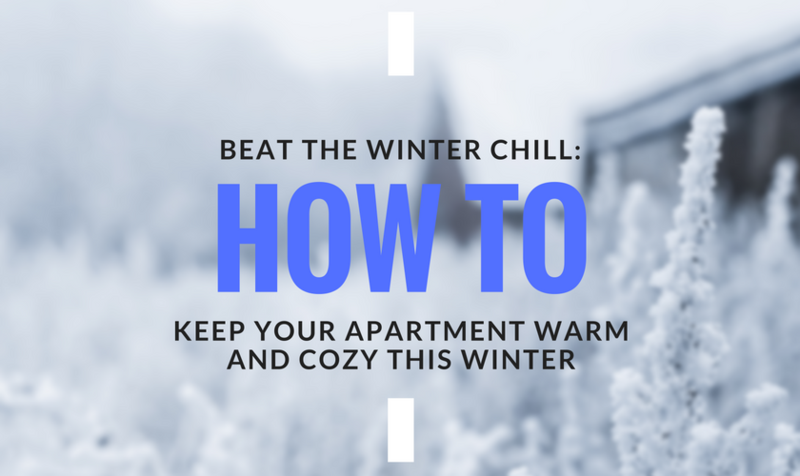 Keeping your apartments comfortable this time of year can be hard, especially as temps swing and settle down in the evenings. Whether your aim is to save money on utilities or make the most of the heat you have, we have five helpful hints that can help. 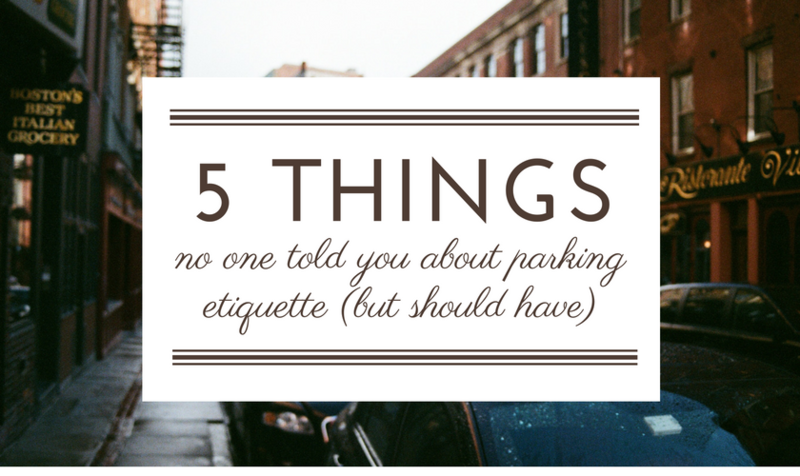 When it comes to apartment living, parking etiquette is just as important as other apartment courtesies, and, in some cases where safety is an issue, it’s even more critical. Oakleaf Property Management breaks down five parking tips that will give everyone the space they need to come home. 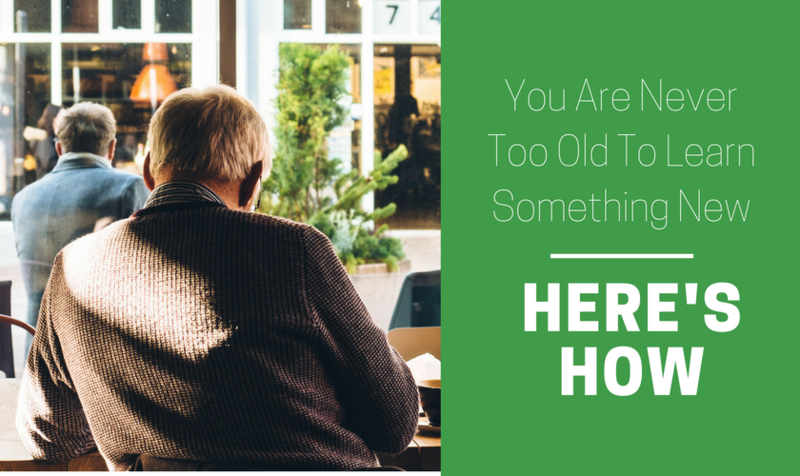 You Are Never Too Old To Learn Something New. Here’s How. Nowadays, learning something new doesn’t mean enrolling in a community college or committing to a weekly workshop (although it still certainly can!). Today, learning something new can benefit not only your career, but also your relationships, your mental health, your cooking skills, or your self-reliance. When it comes to learning, the question isn’t what you learn, but rather how you make it a priority in your life. While very few kids proclaim they want to be a property manager or an apartment maintenance engineer when they grow up, there are few in these positions who can imagine doing anything else. 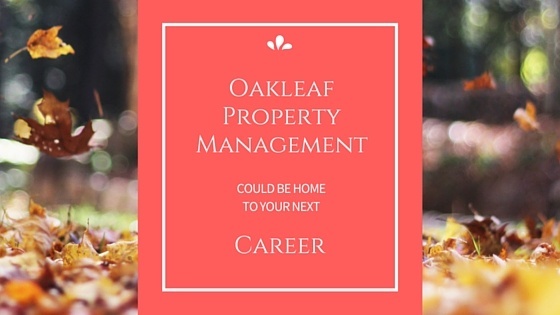 Whether helping a young family get their start or fixing a grandfather’s air-conditioning unit, working at Oakleaf Property Management taps into the desire to leave the world—and the people in it—better than you found them. Oakleaf Property Management is fortunate to have apartment homes and residences in several vibrant and bustling communities in Iowa, Nebraska, and South Dakota. 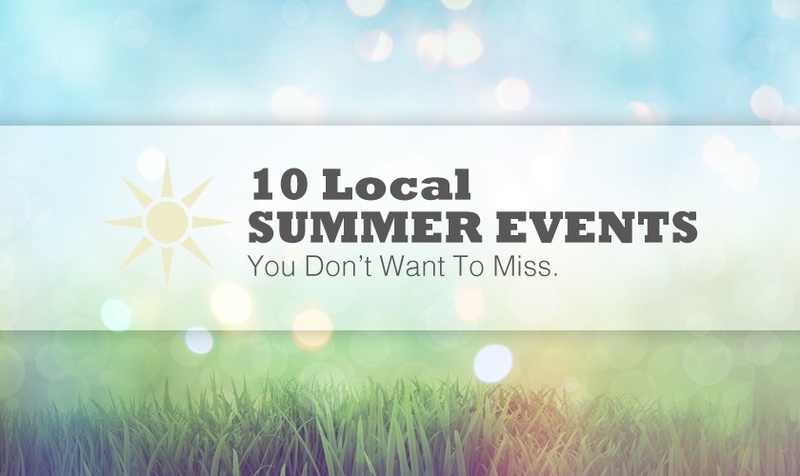 These cities and towns come to life in the summer with county fairs, neighborhood events, and local festivals as a celebration of heritage, history, and human nature. 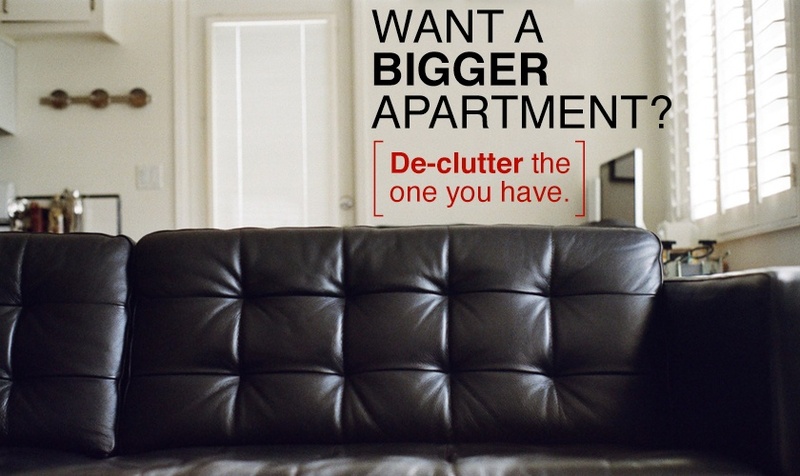 Want a bigger apartment? De-clutter the one you have. 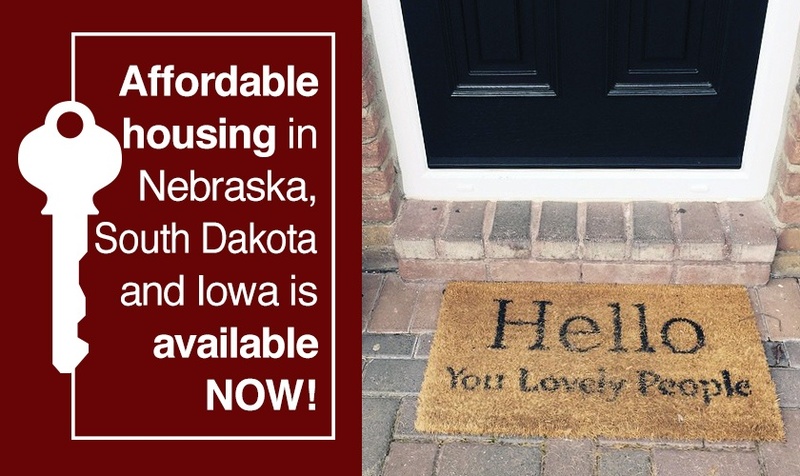 Affordable housing in Nebraska, Iowa & South Dakota is available now! Oakleaf Property Management is excited to announce several rare openings in our Iowa, Nebraska and South Dakota properties. Now could be your chance to find affordable housing that meets not only your standards for quality, convenience, and service but also your financial needs. Unfortunately not all Oakleaf Property Management Properties are pet friendly, but for the properties that are pet friendly, living in an apartment with a pet is not only possible, but also wonderful—especially when you follow your lease and community guidelines. 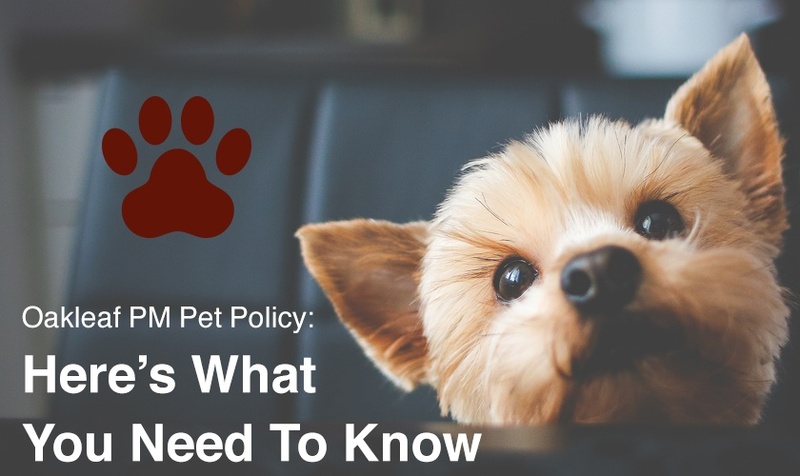 Oakleaf Property Management breaks down its pet policyfor new, current, and four-legged residents. Understanding Section 8, housing subsidies, and their application processes is not only a large endeavor; it’s an art form. It’s also something Oakleaf Property Managers are particularly well versed in. 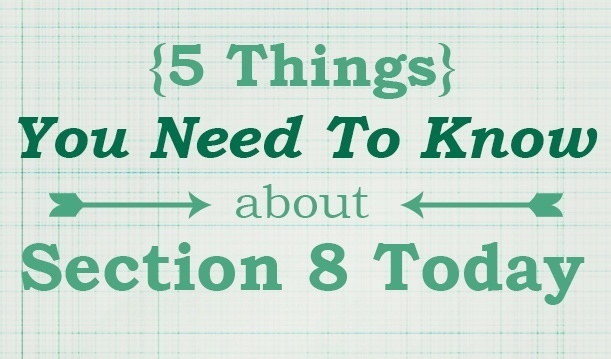 If you’re looking for information about Section 8, here is a great place to start.